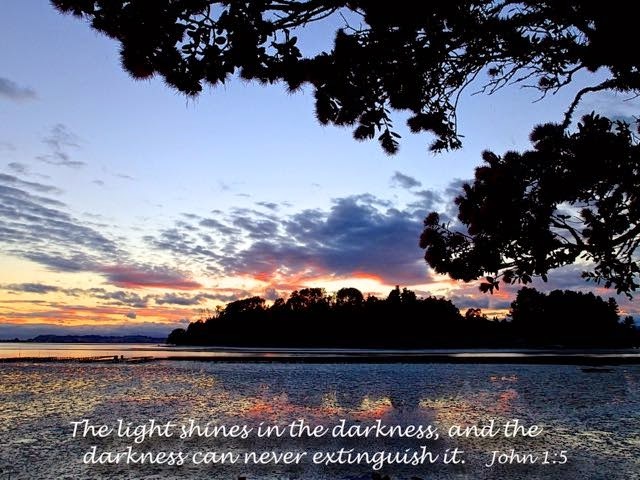 I especially enjoy waking early enough to see the sunrise spreading across the sky over the Bay of Plenty or the Ohiwa Harbour here in Ohope.The Bible begins with God creating light, and later, showing us His light in human form: “His life brought light to everyone." Whether here or at home, the morning’s freshness reminds me that each day allows me to begin anew. 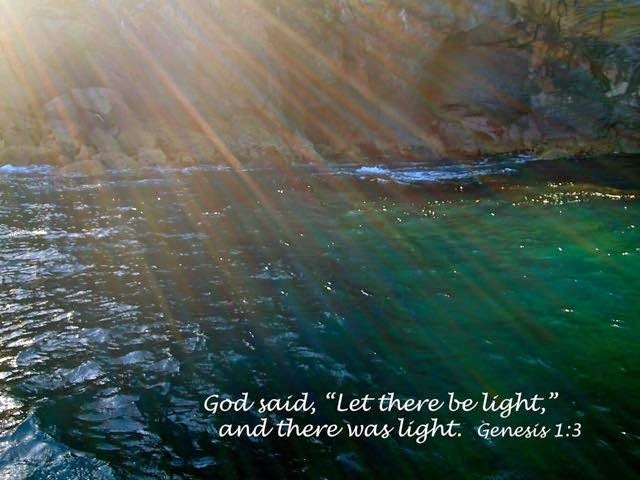 The light indeed overcomes the darkness, and my life can do the same. Each day, God offers us the opportunity to step beyond whatever holds us back from receiving His love and living fully within HIs family.